Below are the Active Killer Defense™ certified instructors in the state of Georgia. To contact any of these instructors, please use the form at the bottom of the page. 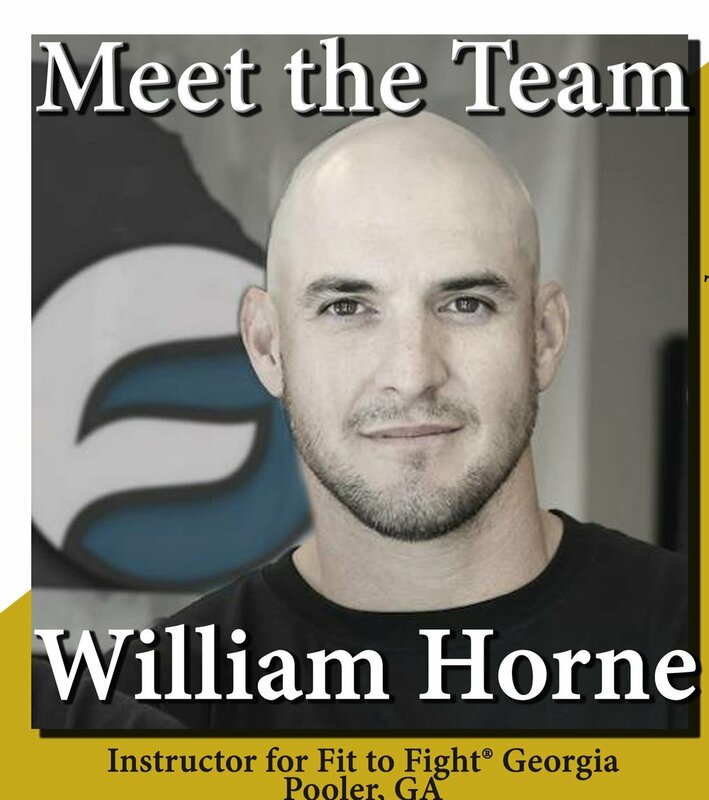 William Horne is an instructor for Fit to Fight® GA in Pooler, Georgia. 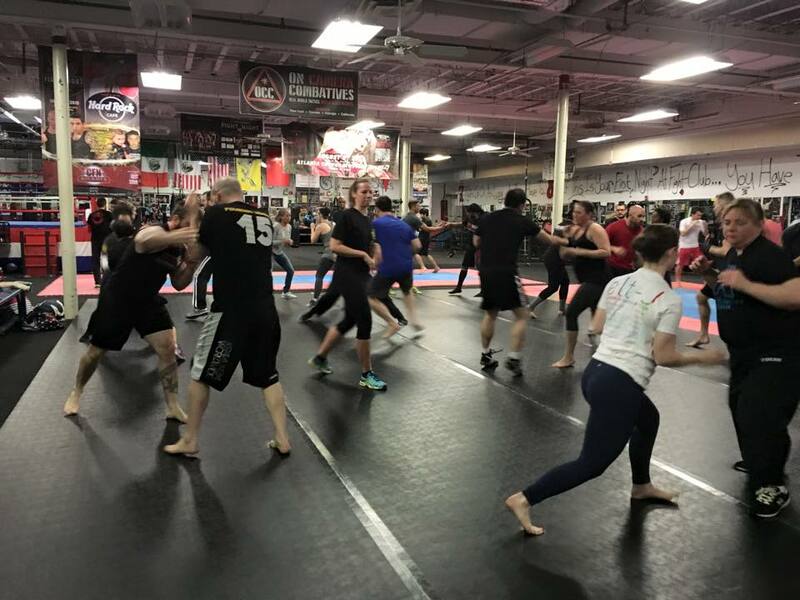 A Fit To Fight® Defensive Options Black Belt Instructor and SPARology™ instructor, he is also a certified Active Killer Defense™ Training Instructor, certified in Confined Space Rescue and a certified Emergency First Responder. 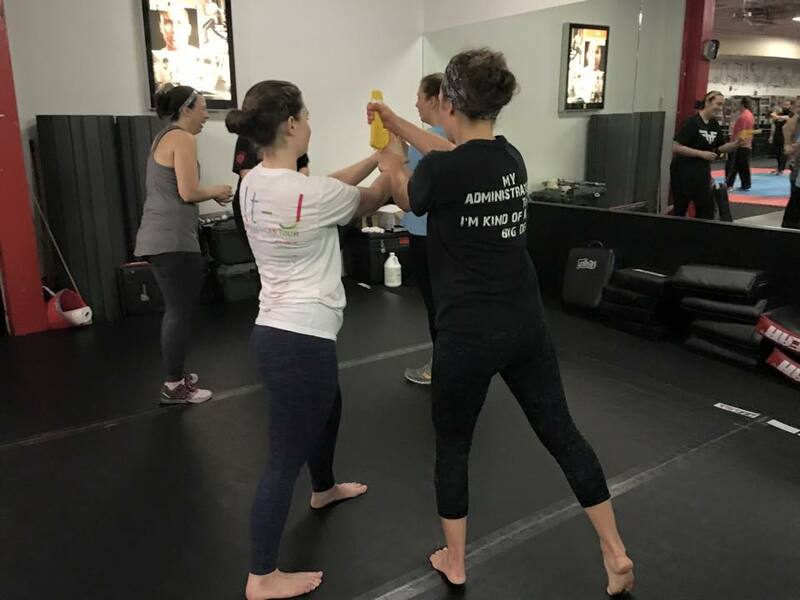 Having trained for close to 10 years in krav maga, Fit to Fight®, and firearms, Horne has a thorough understanding of the self defense mindset. 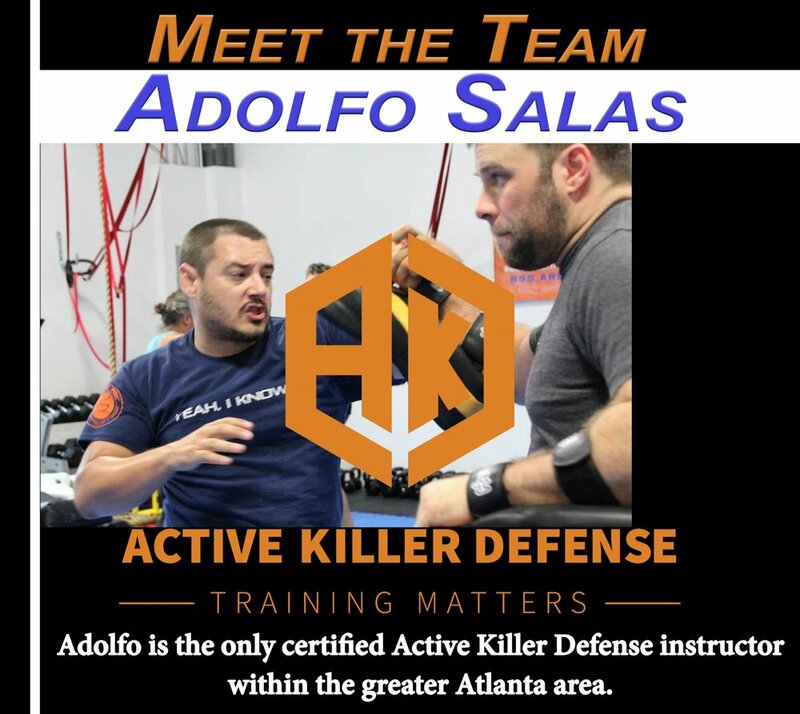 Adolfo is the only certified Active Killer Defense™ instructor within the greater Atlanta area. 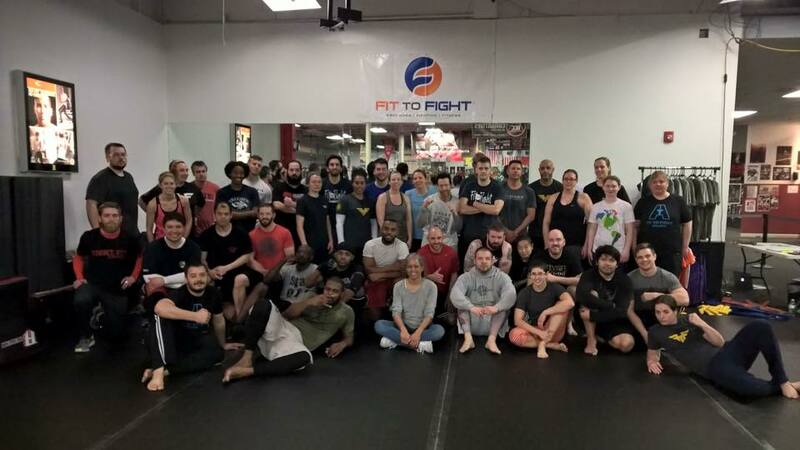 He and his wife own and operate Fit to Fight Atlanta where they apply their unique approach to training.